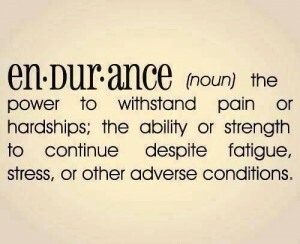 Your endurance is a substantial part of your performance, whether you are training or competing. It effects how long you can swim, how hard you can push yourself, and ultimately helps you become a better and stronger swimmer. Here are 3 ways you can improve your swimming endurance and increase your stamina. There have been countless studies conducted that all found the same result – listening to music while swimming or training greatly increases your endurance. Other new studies have shown that when athletes synchronize their movements to a musical beat, their bodies can handle more exertion. Swimmers who listened to music during races finished faster than others who didn’t. A great investment would be to purchase an underwater audio waterproof iPod for when you hit the pool. 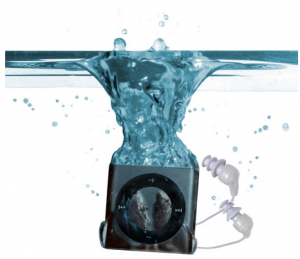 Whether you are leisurely swimming, training, or competing, listening to music on a waterproof iPod will help increase your endurance in no time. Music is a fun and effective way to increase your stamina, without a ton of effort. Your body will naturally react to the music and beat you’re listening to. You should be very aware of your breathing. If you are breathing too much or too quickly, then you’re exerting too much energy and that will ultimately slow you down. A good way to start is to begin practicing bilateral breathing. This will help you develop more symmetry in your stroke and thus help you be even more efficient. Then in a race, if someone is splashing on your left or right you can breathe to the other side. This is a great skill to practice during training, and will also benefit you if you are a competitive swimmer. People tend to focus on one thing: swimming faster. This is not always the best choice as it can exhaust you too early on, which is counterproductive to your training. Try to maintain constant pace while increasing one or more of the variables above increase in difficulty. When you do that 80% or more of the time, pace usually improves without trying. If you’re not overdoing it, your body will adjust allowing you to increase your stamina. If you push yourself over your limit, there is a chance your body will shut down due to exhaustion. You should be aware of your body at all times. The best way to perfect these techniques while simultaneously improving your endurance is to practice. 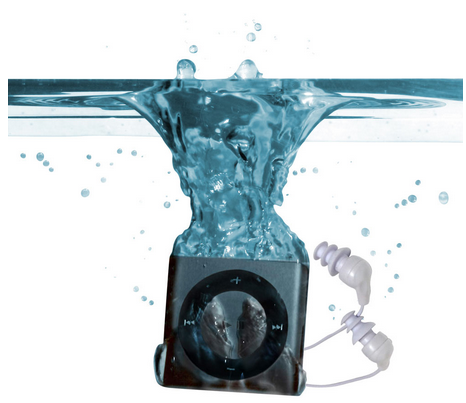 So grab your waterproof iPod, fill it up with your favorite songs, jump in the pool and get started! 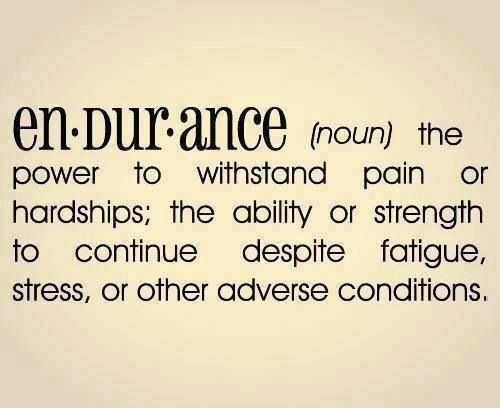 Do you have any extra tips on how to keep up your endurance?